Bradley Pritchard is a Zimbabwean professional footballer who plays for Leyton Orient Football Club in the United Kingdom. Bradley Pritchard was born in Zimbabwe on 19 December 1985. Pritchard studied for a Masters in Sports Science degree at Loughborough University. 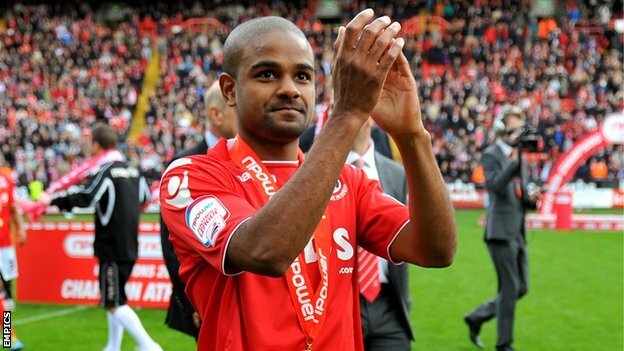 While playing for Charlton Athletic Football Club, Pritchard undertook a Graduate Diploma in Law. In 2006, Pritchard signed for non-league club, Nuneaton Borough Football Club while he was playing for Loughborough University Football Club. He joined another non-league club; Tamworth Football Club in 2008. After he graduated he joined Hayes & Yeading United Football Club from Tamworth Football Club in July 2010, in the Blue Square Bet Premier.During his stint at Hayes & Yeading he scored 14 goals and caught the eye of Charlton Athletic Football Club scouts. Prior to joining Charlton Athletic, Pritchard had worked with them as a performance analyst on a voluntary basis around the period 2010 to 2011. In May 2011 Charlton Athletic announced they had signed Pritchard. Pritchard joined Leyton Orient Football Club in July 2014. Please visit the following to contribute to the profile of Bradley Pritchard.